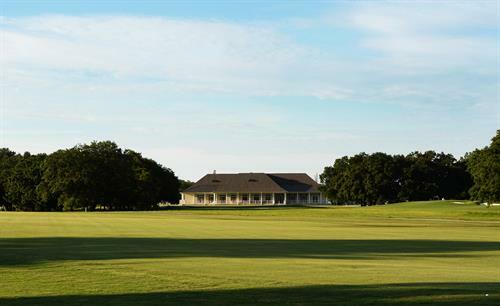 Bayou Oaks is New Orleans only public 36 hole golf complex located centrally in historic City Park. 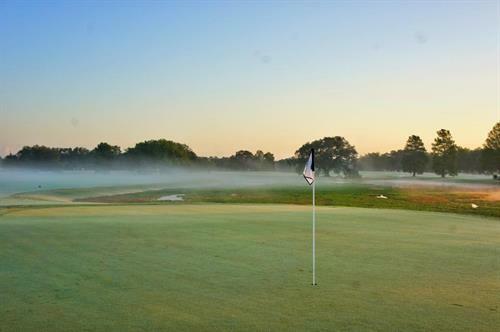 Comprised of The North Course and The South Course, Bayou Oaks prides themselves on their deep history and revitalization. 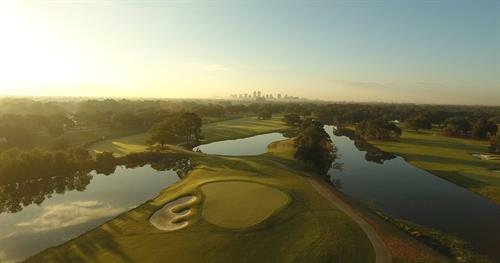 The North Course reopened shortly after Katrina, and the championship level South Course, opened in April of 2017. At Bayou Oaks golf is played with a purpose. 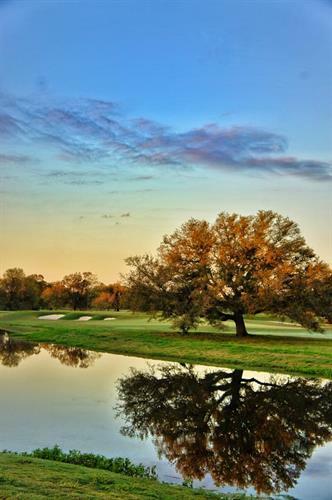 Proceeds from golf revenues at Bayou Oaks help support The Bayou District Foundation, a comprehensive community just East of Bayou Oaks. Play with Purpose. 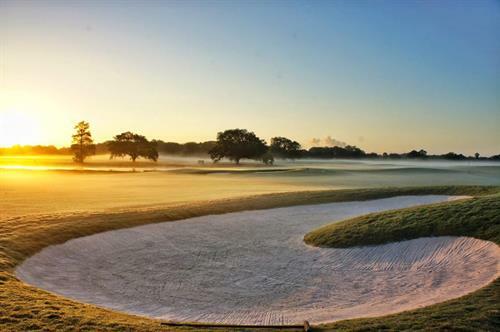 Play Bayou Oaks.